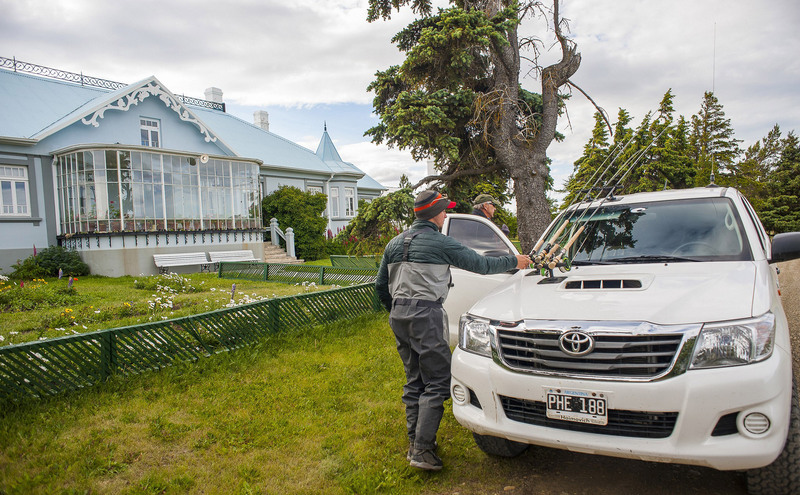 Fly fishing in solitude for big trout in crystal clear waters from the Andes and legendary hospitality are two of many reasons anglers heed the call to fish Patagonia. For most anglers, their first trip with us was a life changer. Contact us today. We will quickly put you on the right path to the right rivers at the right time. 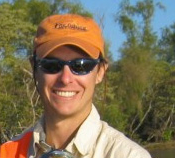 Golden Dorado is one of those stepping stone species in fly fishing. Like Permit or Steelhead, Dorado are never mastered and you are a cast away from humility. Let us show you how one 15 pound Dorado will boost your confidence while the next one shatters it. Join us in the semitropical, wildlife mecca of Esquina, Corrientes, where more glory and shame can be found on a high volume dove shoot. 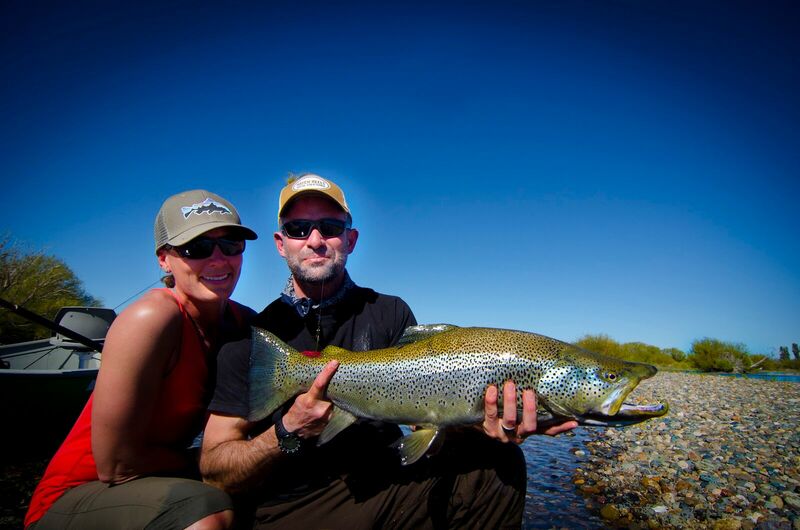 The best Sea Run Brown Trout rivers in the world lie in Tierra del Fuego and Santa Cruz, Argentina. With catch rates at 2.75 fish/day, average weights of 10.6lbs and fish reaching 33lb pounds, nothing compares. Since 1999, we have lived and breathed these fish every day.If you don’t know which of the 15 weeks between the 7 lodges on the 3 rivers you should fish, contact us and get our unbiased, expert advice today. LIMITED SPACE.There are still some good weeks left this 2018 for Sea Run Brown Trout. If you are planning on 2019, contact us ASAP to get prime dates! 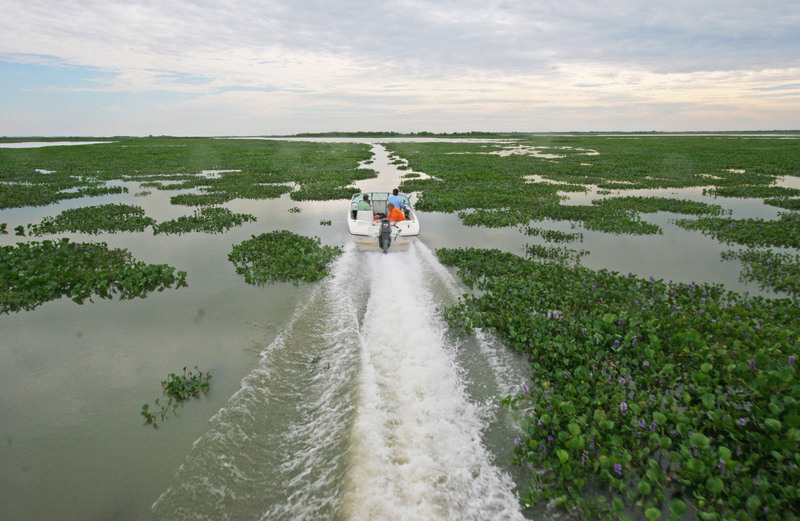 Join us for world class wing shooting and fishing in the wildlife mecca of Argentina. From our lodge, guests can hunt high volume ducks, dove, perdiz and pigeon plus fish for Golden Dorado and chase big game. Enjoy the convenience of one lodge, the flexibility to choose your species and schedule and uncompromised shooting. Culinary favorites include our signature Malbec’s and grilled pigeon. 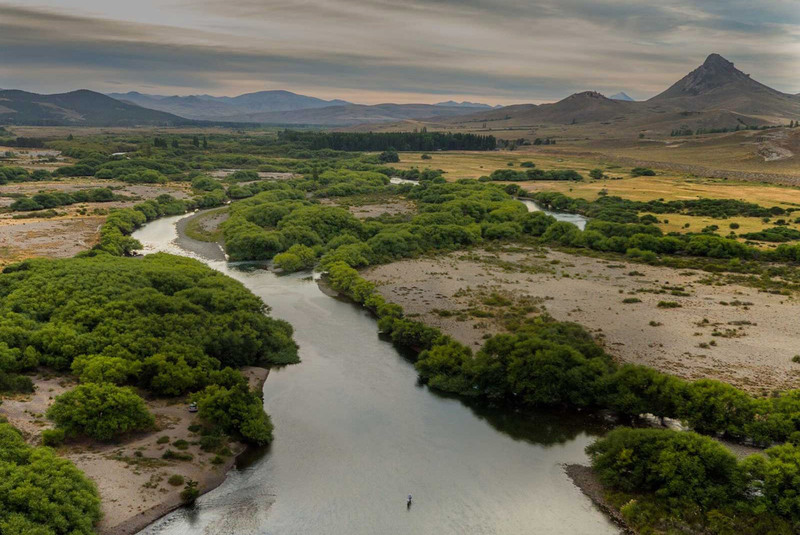 With over 170,000 unfenced acres and over 20 years of careful management, Red Stag Ranch offers some of the finest Red Stag hunting in Patagonia. Hunters will watch several SCI scoring animals daily and eventually choose one to pursue. Rifle/bow success rates for trophies are 100%/65%. Reserve your trophy hunt today. 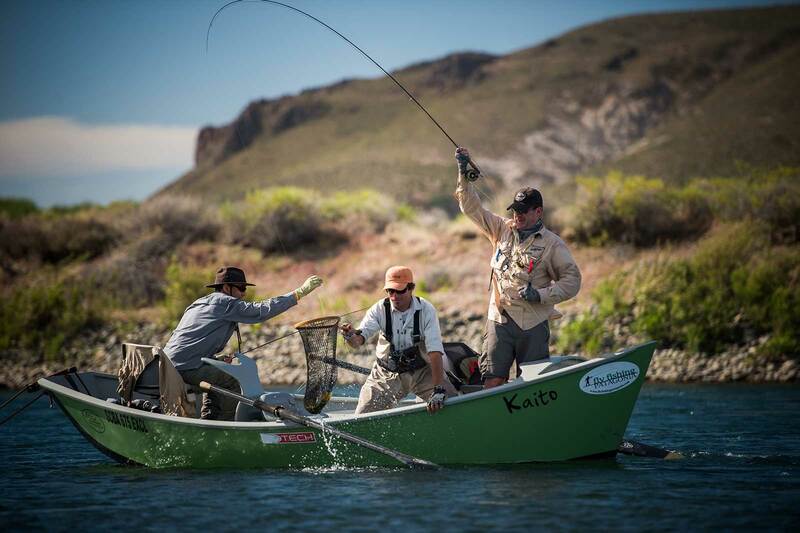 Experience the best fishing in Argentina with renowned Patagonia fishing guides and trusted outfitters, Fly Fishing Patagonia. 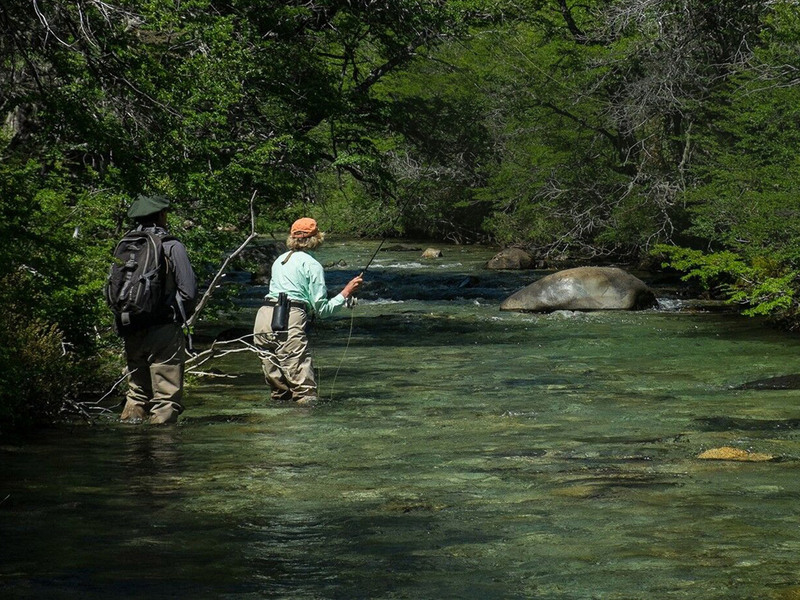 From overnight float trips to fine lodging, we personalize Patagonia trout fishing trips, Golden Dorado fishing trips and Argentina bird hunting adventures. Expedition - 4 nights for $ of 3! Can’t Find the Trip You Want? Not sure which trip is right for you? We can help quickly. Fill out our short inquiry form and get personalized recommendations today. Right River. Right Time. Right Trip. 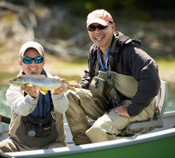 With our network and expertise, you always fish a river during its peak and all waters and lodges will match your preferences. 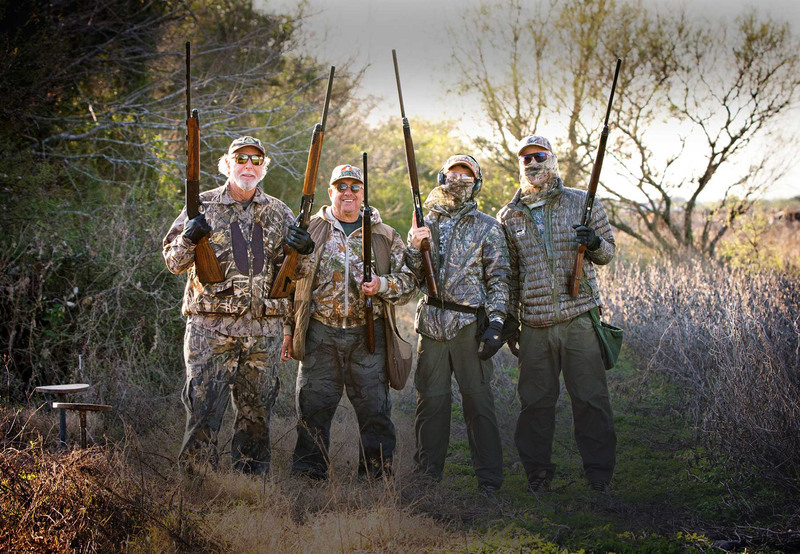 Since 1999, FFP has offered outfitting excellence throughout Argentina with an outstanding guide staff and a high percentage of repeat clientele. As an American-Argentinian company we understand our client’s expectations and the intricacies of Argentina, offering assurance from start to finish. We had an awesome time! Nico, of course, was great. The Expedition was an absolute blast! And of course San Huberto fished really well. We’ll have to discuss options for a next trip. As always, many thanks for all your help. 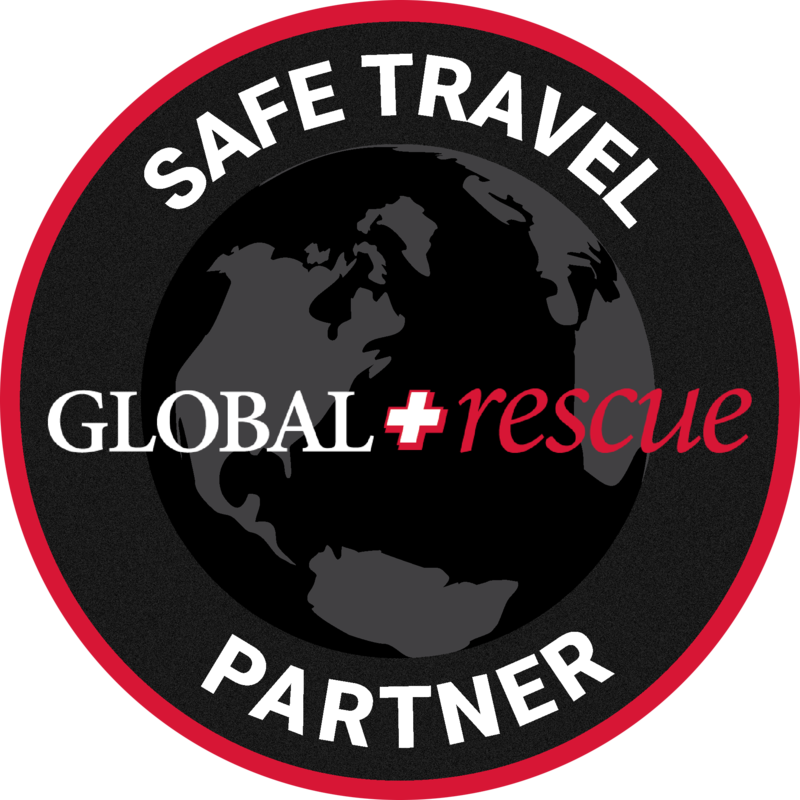 You and the team make these trips not only incredibly enjoyable but stress free. All details are always covered. I have to say that it was the best vacation I’ve ever had. 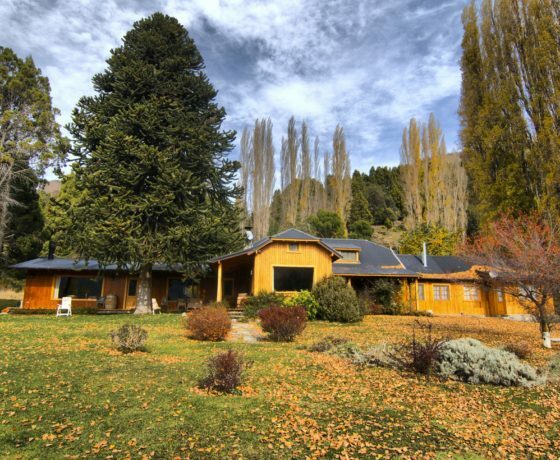 The Argentines are incredibly nice people... Rio Manso Lodge, Roberto and the staff were accommodating beyond belief. The food at the lodge was five-star excellent, and I can’t say enough about Fly Fishing Patagonia guide, Martin. Martin was unbelievably accommodating in every way and thanks to his artful skill of teaching, I think I’m now a better fly fisherman. For those who want a crack at the best trophy trout fishing in the world it is a simple slice of heaven. The fishing can be absurdly productive and mind-blowing. It can also be extremely challenging. If you're into big fish (10-plus-pound rainbows), they're here. But you can also fish a small spring creek and rack up sheer numbers of smaller fish. 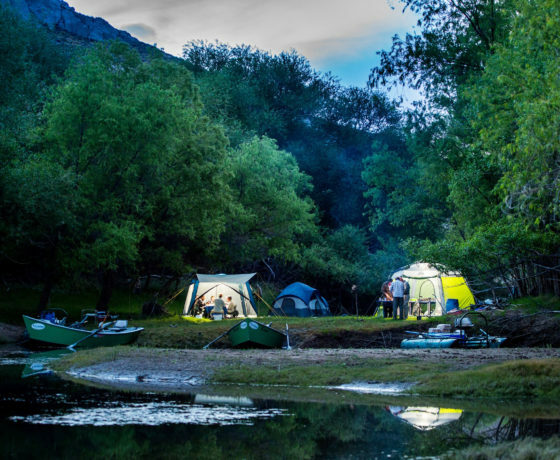 You see all facets of fly fishing that will entertain and excite you, yet also test your skills as an angler — I have never seen any place quite like this. ͞We went to Jurassic Lake in early January for 4 days... What a rush! 200+ fish most over 10 lbs and some over 20 lbs with one going over 24 lbs on a dry. Weather was perfect. The fish go wild when the wind is up and it is up all the time. Only one place to stay....the camp right at the Barancuso River. All other places on the lake pale in comparison. Many of my bigger fish were hooked in the river. Jurassic was great. So many fish it was incredible. The staff, the guides and everything is perfect. I fished every day for 16 hours. My best silver rainbow was 35,5 inches and very very fat. Fishing this creek after hiking the mountains in the canon was very beautiful and where can you catch trout of 10 pounds and more. In a mountain creek! This stream was full of big fish. Another thing was to land such a fish with a 5 weight. This fishing gave the possibility to test equipment to its absolute limits! FFP and the ranch exceeded our expectations! The lodge was our favorite part of the whole trip. We fished mostly dries and sometimes with a dropper. The river is just great and the lodge was spectacular. Your guide, Nico was totally awesome to be with, tons of patients and a great host. The 3 night 4 days float trip was a super experience after our stay at Tres Lagos!! We had another wonderful week at San Huberto with terrific weather, great fishing, and were treated like royalty by Ronnie and the staff. Your guides, Alex and Nico, are the best guides you can find anywhere on this earth! They are patient, attentive, and excellent teachers. Alex and I tag-teamed another beautiful Brown Trout that looked exactly like the 26-inch Brown we caught two years ago, except 5 inches shorter. I am so fond of this place; I’d like to spend as much time there as possible. With our variety of destinations and lodges, we’ll have the skinny on whatever you’re looking for. We often combine multiple destinations and adventures for our guests. 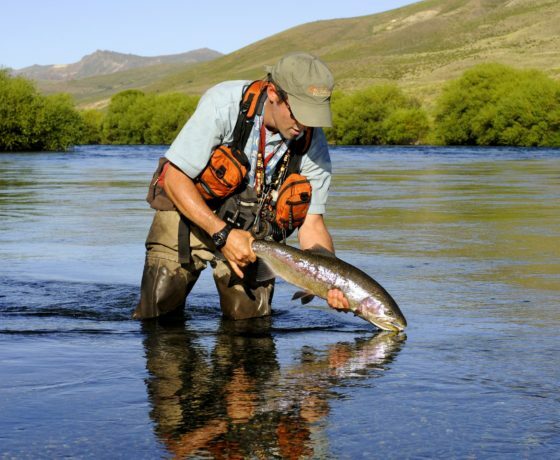 Our previous travelers want to speak with you about their trip(s) with Fly Fishing Patagonia. Questions about a specific trip, or general questions on the experience? Get exclusive specials, developments and more in our quarterly newsletter.